It’s been a while since TakaraTomy dropped the ChoroQ license. 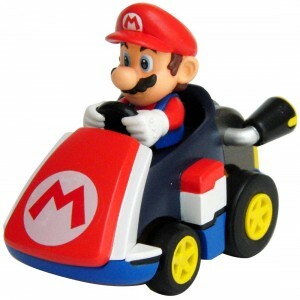 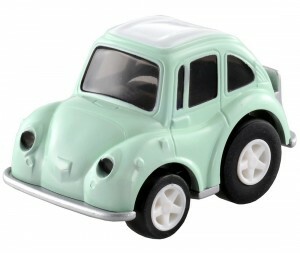 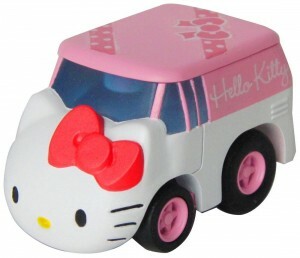 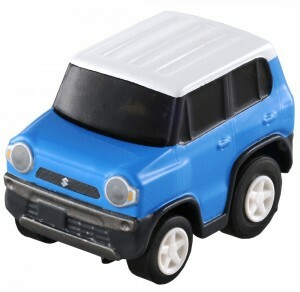 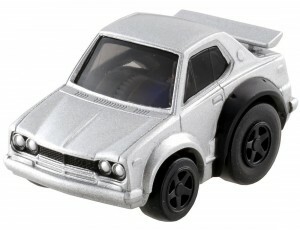 The last release from the toy company was the ChoroQ Hybrid line in 2010. 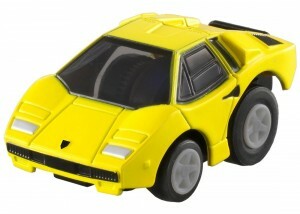 In 2011 Tomytec got the licence to produce high-detailed ChoroQ cars, called ChoroQ Zero, aimed at collectors. 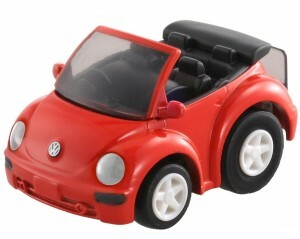 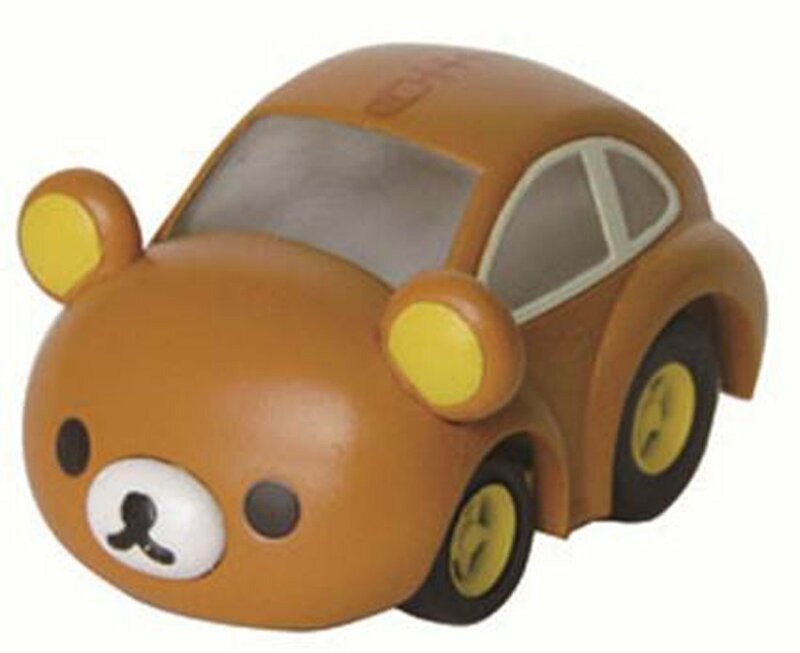 Next month TakaraTomy will finally relaunch the traditionnal Choro Q line with a mix of japanese, foreign, old and new cars. 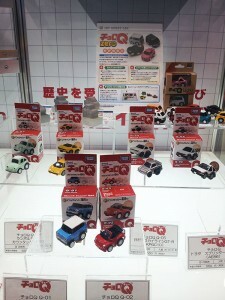 Those 6 cars are scheduled to hit the shelves on September 27th with a retail price of 540 yen (plus tax). 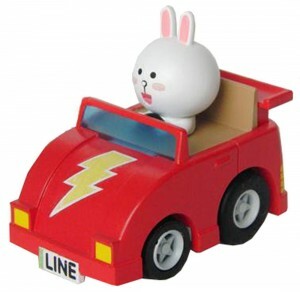 Further plans to develop the line are unknown yet. 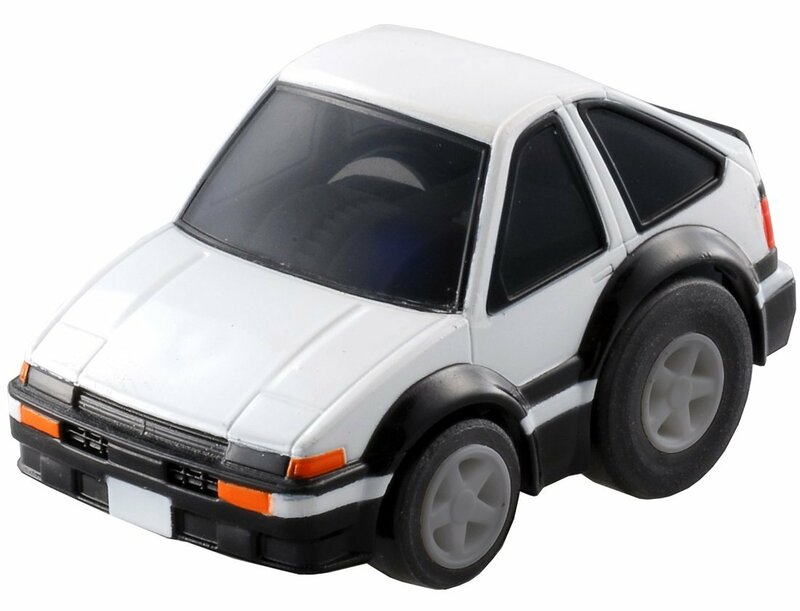 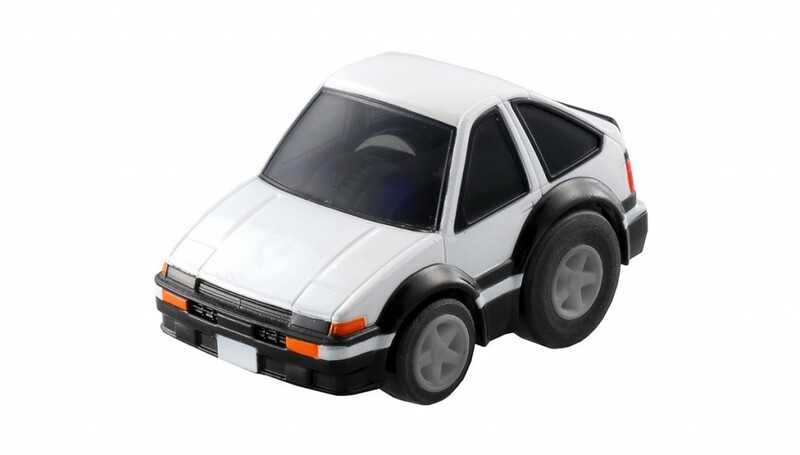 Tomytec’s ChoroQ Zero line will continue alonsige the regular ChoroQ line, pretty much like it’s already the case with regular Tomica and Tomica Limited Vintage lines. Retail price will be 830 yen (plus tax).